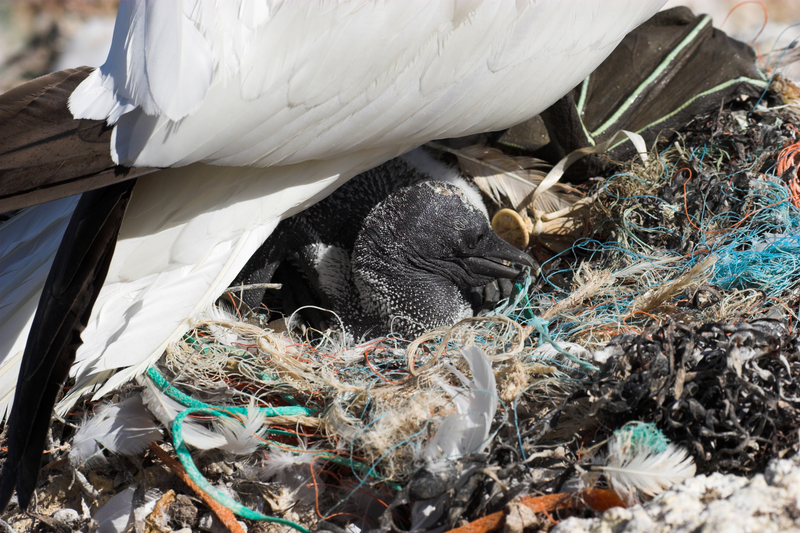 A new report published this month has highlighted the threat marine plastic pollution poses to seabirds in the north-eastern Atlantic region. 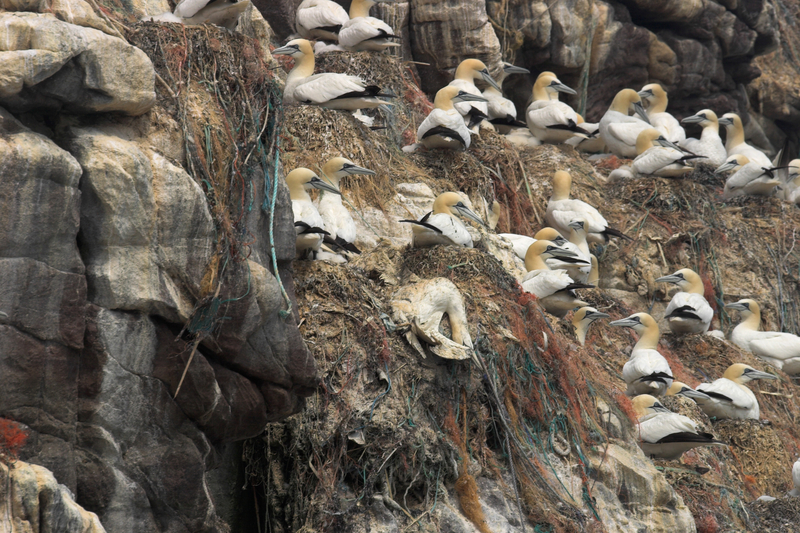 Researchers found that, of 34 seabird species investigated, 74% had ingested plastic. 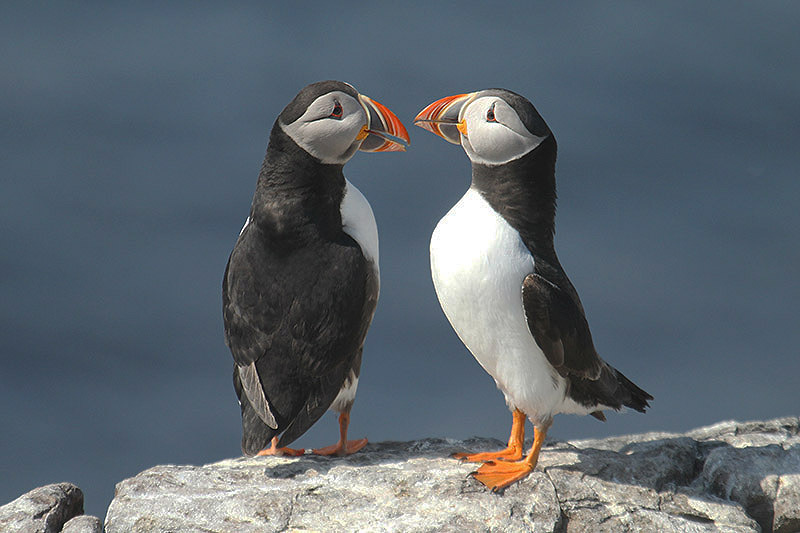 The authors of the new study, from the North Highland College UHI’s Environmental Research Institute, part of the University of the Highland and Islands, and the RSPB Centre for Conservation Science collated data from all known studies reporting instances of plastic ingestion and nest incorporation in seabirds around northern Europe, Scandinavia, Russia, Greenland, Svalbard, the Faroes and Iceland. Dr Alex Bond, RSPB senior conservation scientist, said: “The north-eastern Atlantic Ocean is home to internationally important breeding populations of seabirds and an amazing array of other marine life. Solutions to plastic pollution in the oceans require concerted action at its source on land – 80% of marine litter is thought to come from land – especially by producers and users. 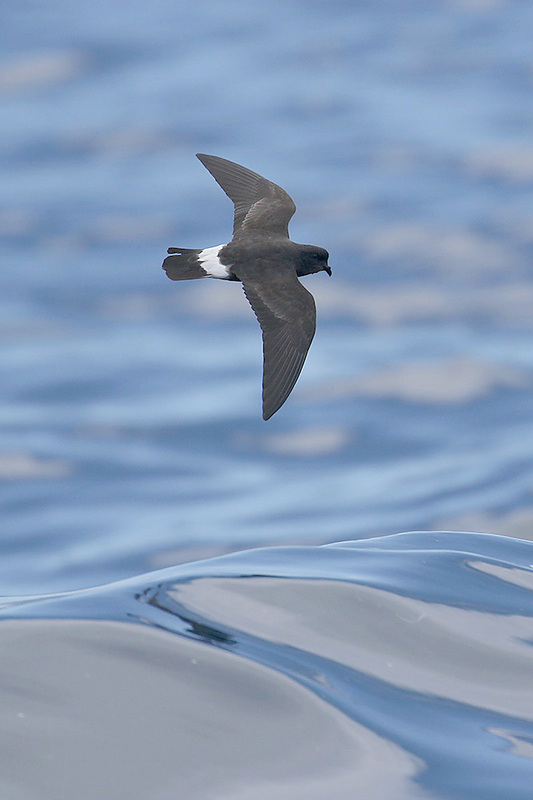 Storm petrels heard on Shiants for first time. Back in Jersey soon? Calling European storm petrels have been recorded for the very first time on the Shiant Isles, Scotland this summer, an important milestone for the Shiant Isles Recovery Project, which is working to attract these small seabirds to nest on the islands. 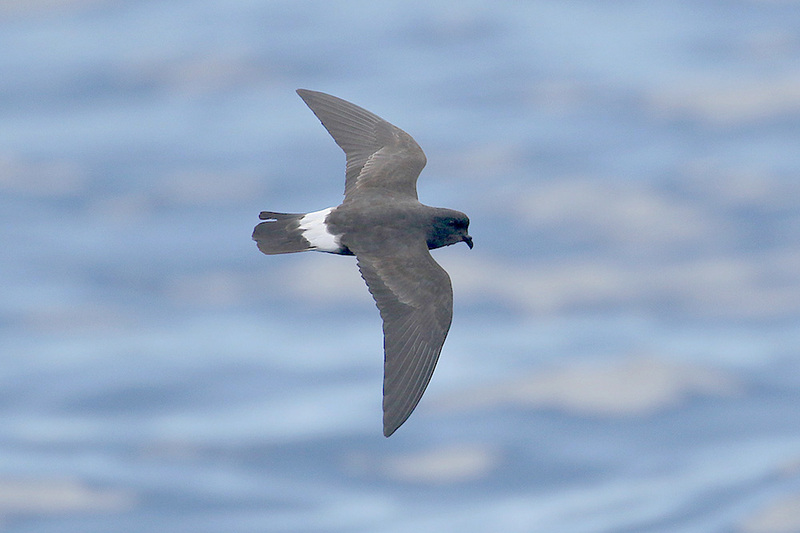 The characteristic “churring” call of storm petrels was heard from burrows, their breeding habitat, an encouraging sign that the project’s conservation work is paying off. This summer a speaker broadcasting a recording of a storm petrel churring (hear storm petrels here) was placed by some boulder scree near the shore and played throughout the night. 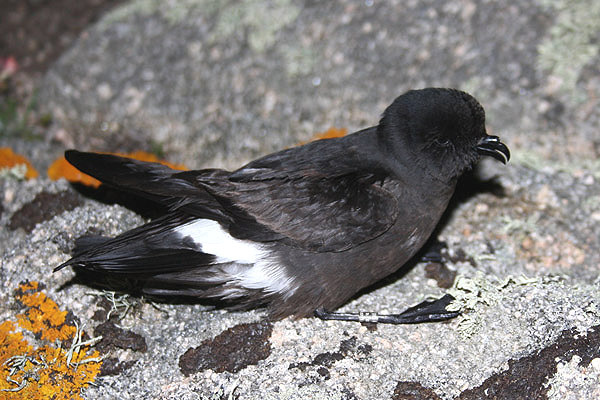 The project hoped that this would not only attract storm petrels to the area so they could discover the nesting sites, but also to settle and start a breeding colony there. Calls from birds were recorded from three separate sites close to the speaker. 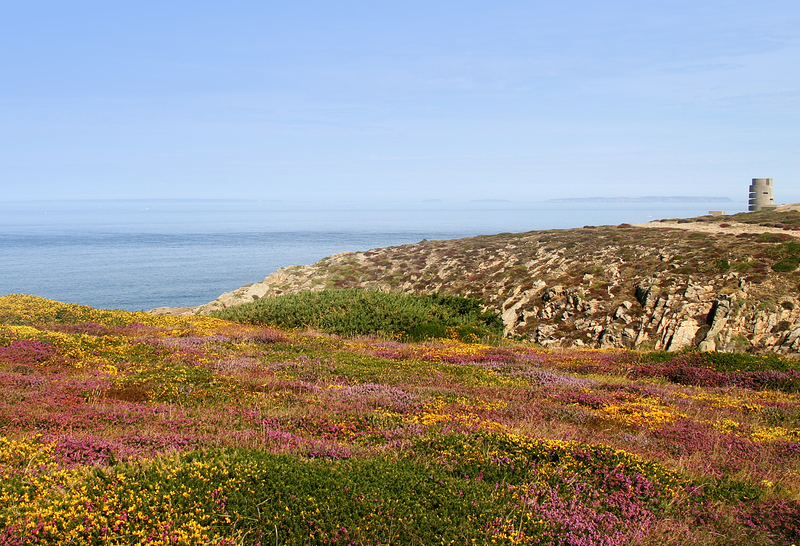 In the Channel Islands we have a healthy population of storm petrels on (rat-free) Burhou (Alderney) but the presence of rats elsewhere, even in otherwise suitable areas of the coast like Plémont, mean that we have nowhere near as many as we could have in the islands with adequate management. Flying back too early or too late for spring is costly for migratory birds. Their arrival must coincide with the emergence of food sources, such as caterpillars, in order to enable them to feed and successfully rear their young. 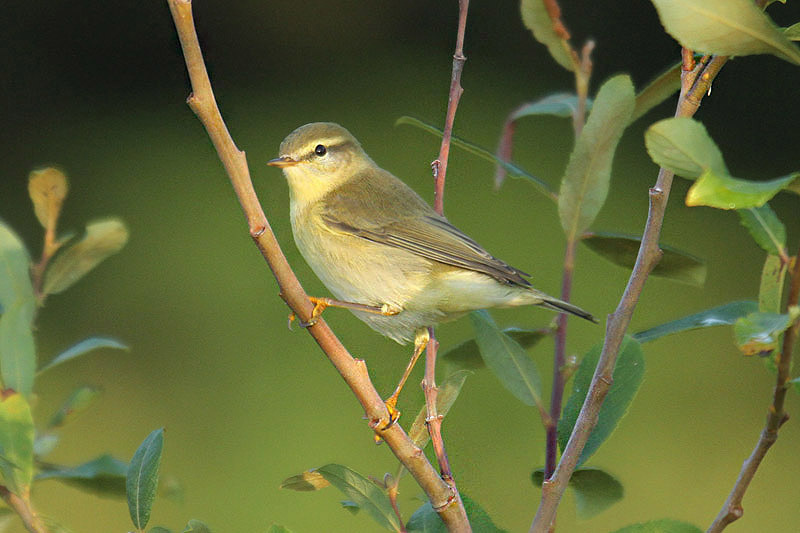 Birds that overwinter in warmer climes, including willow warbler, tree pipit and barn swallow, will be unable to cut their migrations short as climate change causes spring to arrive earlier in many parts of Europe, as new evidence suggests that some birds are much less adaptable to climate change than previously hoped. 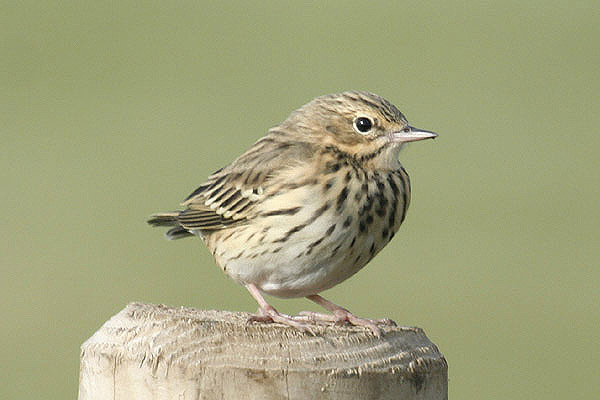 Each winter, around half of the UK’s birds take off to find food in a more temperate climate, returning to their ancestral breeding grounds the following spring. However, scientists fear that this annual migration could be disrupted by climate change, which is causing spring to arrive six-to-eight days earlier in Europe than it did 30 years ago. 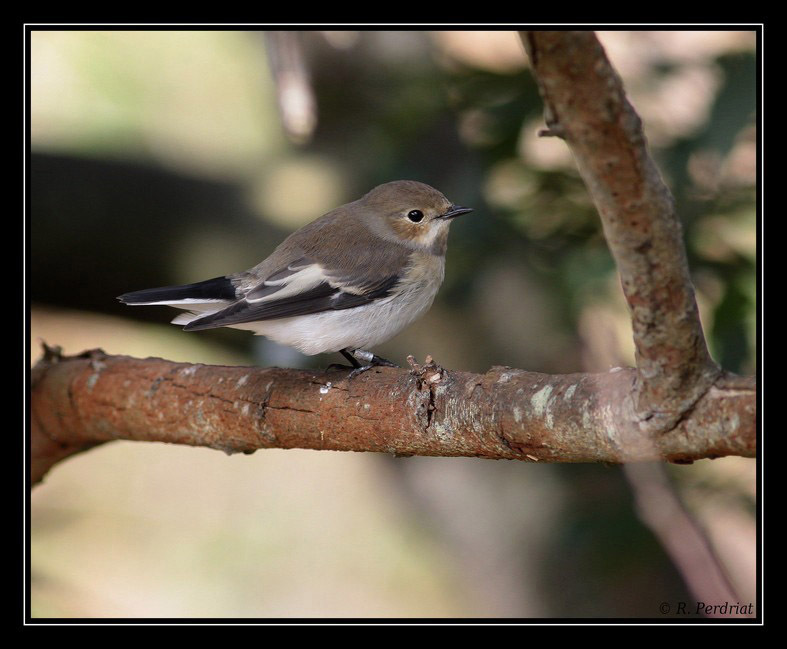 Evidence suggests that some birds will be able to adapt by leaving for their winter grounds later in the year or wintering closer to home (see BOTE report here). 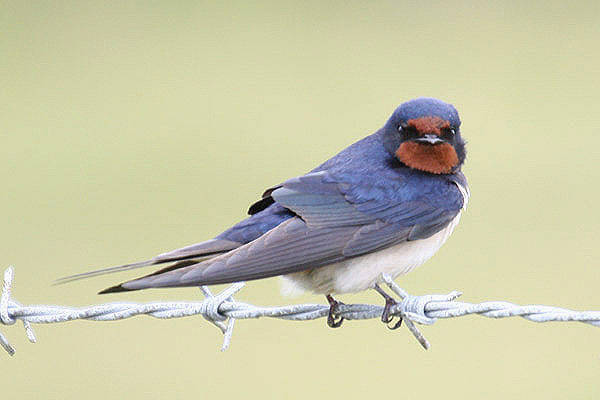 However, not all birds are able to perceive subtle shifts in temperature and instead rely on the number of daylight hours – which is unaffected by warming – to tell them when it’s time to fly. For these birds, keeping pace with an earlier spring means getting back from their wintering grounds more quickly. But the solution isn’t as simple as flying at a faster speed because birds simply do not have the energy to beat their wings any harder during their lengthy migrations. A new study, published in Nature Climate Change, looks at a third option: reducing the length of “stopovers”. These are the avian version of a pit stop, where birds feed and rest before continuing their journey. While shorter stopovers can significantly speed up a migration, it’s unlikely to be enough, the study finds. To understand what drives the speed of a migration, the researchers reviewed data from 49 tracking studies of 46 different bird species. They found that the overall migration speed is largely dependent on the number of stopovers, which they defined as spending more than one day in the same location. Researchers then used mathematical modelling to predict how reducing the amount of time resting while flying home could help birds to speed up.